BOSTON, Mass. 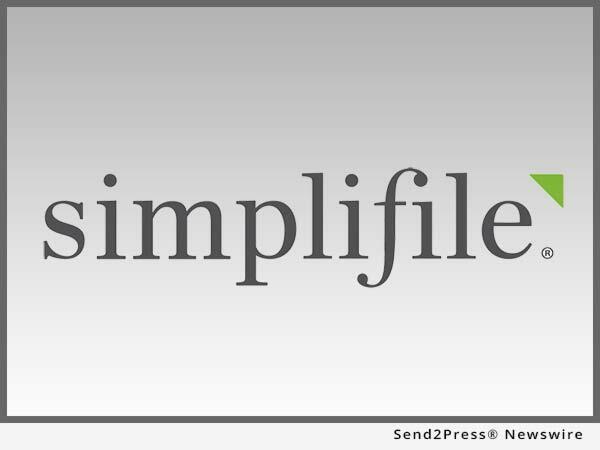 /Massachusetts Newswire/ — Utah-based Simplifile, a leading provider of real estate document collaboration and recording technologies for lenders, settlement agents, and counties, announced that it is now electronically recording Land Court documents in the Commonwealth of Massachusetts for the first time. Until recently, Massachusetts law dictated that recorders must retain original, hard-copy Land Court documents, making electronic recording of those documents impossible. Early this year, however, the governor of Massachusetts signed into law House Bill 3862, overturning the requirement and allowing registers of deeds throughout the state to e-record Land Court documents for the first time. Hampden County, Norfolk County, and Southern Essex District were the first Massachusetts jurisdictions to record Land Court documents on April 12. All three jurisdictions have been e-recording recorded land documents for years and were eager to extend the benefits of e-recording to the Land Court. E-recording enables document submitters to avoid the time and expense of mailing documents or making a trip to the registry of deeds. Instead, they can scan and securely submit documents directly from their home or office. Registers of deeds also benefit from the efficiency of e-recording. If a submitted document has an issue that must be resolved before it can be recorded, the recording clerk can electronically reject the document, immediately informing the submitter why the document is ineligible for recordation. Without e-recording, it can take days to notify the submitter of a document error. With e-recording, the submitter can receive notification and re-submit a corrected document in minutes. More than 1,606 recording offices throughout the United States now record deeds, mortgages, and other documents electronically using Simplifile. For an up-to-date list of all jurisdictions currently e-recording with Simplifile, visit https://simplifile.com/e-recording-counties.